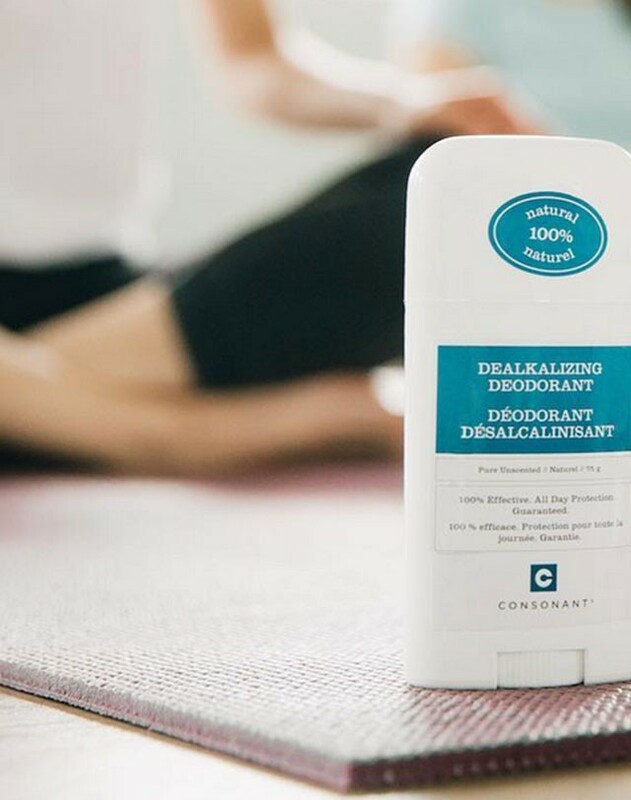 There isn’t a day that goes by that we don’t swipe on deodorant to help keep us feeling fresh and clean. So it makes sense that as we start thinking about greener and more organic ways to consume beauty, our thoughts shift to something we can’t really do without—deodorant. But, if you’ve ever tried a natural deodorant you know that it isn’t always easy to make the switch—often there’s an adjustment period or they just don’t work. Which doesn’t really work for us, thank you very much. 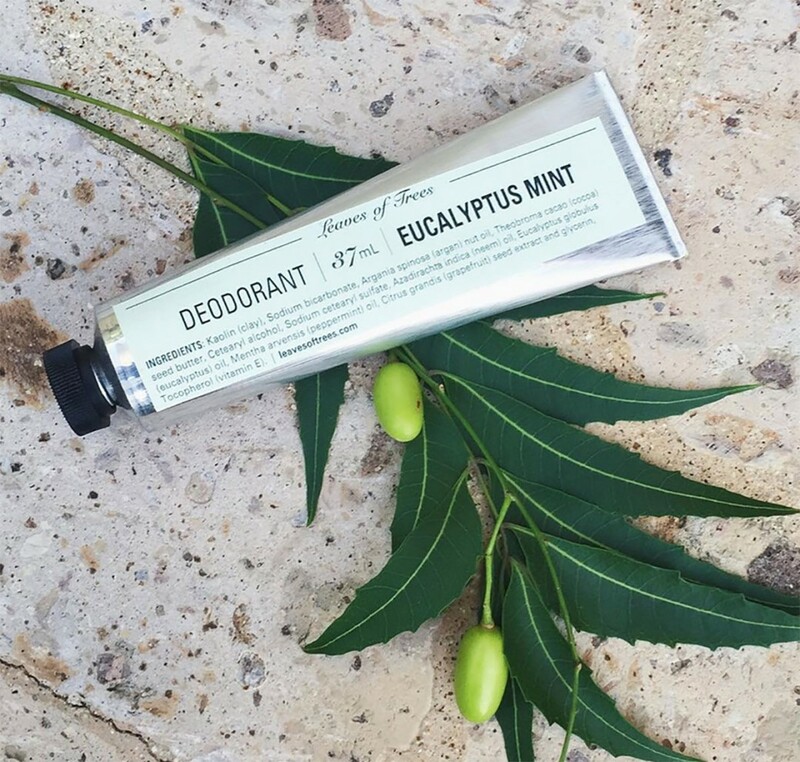 Here are some options to try on your alternative deodorant quest. Kaia Naturals detox deodorant will help to minimize sweat and odour with its bamboo charcoal deodorant—but things are going to get worse before they get better. According to press materials, it takes about 2-4 weeks for your body to adjust to the deodorant. Meaning that during those four weeks, you might feel like the deodorant isn’t working at all. 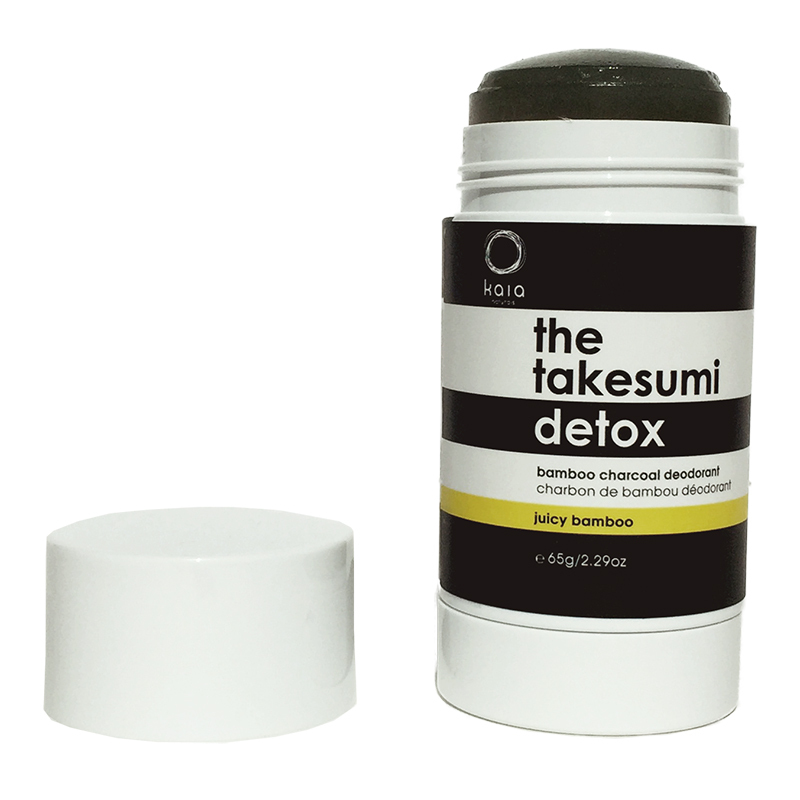 But if you hang in there, you’ll find that after week four, you’ll be sweating less, smelling less and—this is the good part—not relying on any potentially harmful deodorant products (although it is recommended to keep using Kaia Natural Takesumi Detox Deodorant ($21) to maintain results).